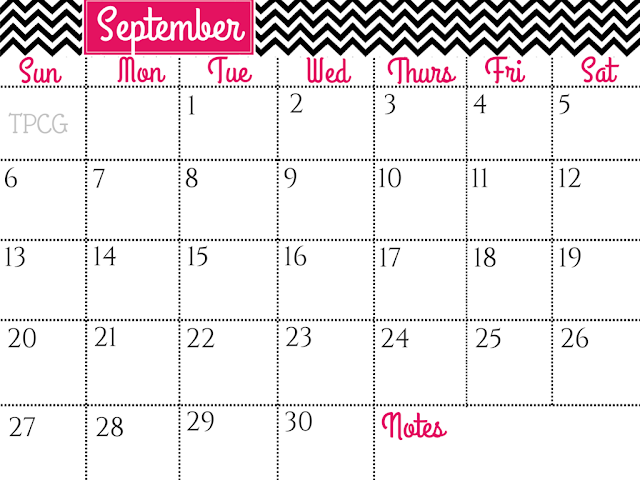 I have designed September 2015 free template in TPCG's pink-and-black theme just for you. You can print it on an A4 size paper or can reduce its size and stick it in your notebook for a quick glance of the month. 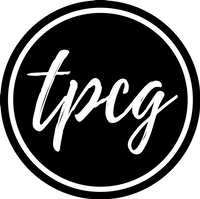 I'm very excited to share it with you guys!